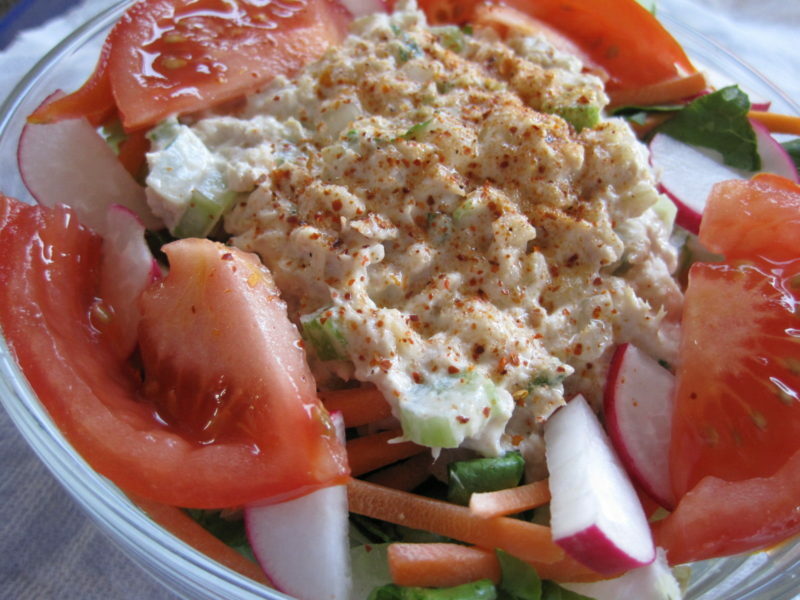 Asian “Tuna” Salad doesn’t sound like a vegan recipe, but it is. The “fishless” tuna that I used for this recipe was Loma Linda Sesame Ginger Fishless Tuna. I purchased this product as part of my pre-vegan shopping trip. I wanted to make sure my pantry contained some simple ingredients that I could use to put together simple meals on nights when life is crazy. 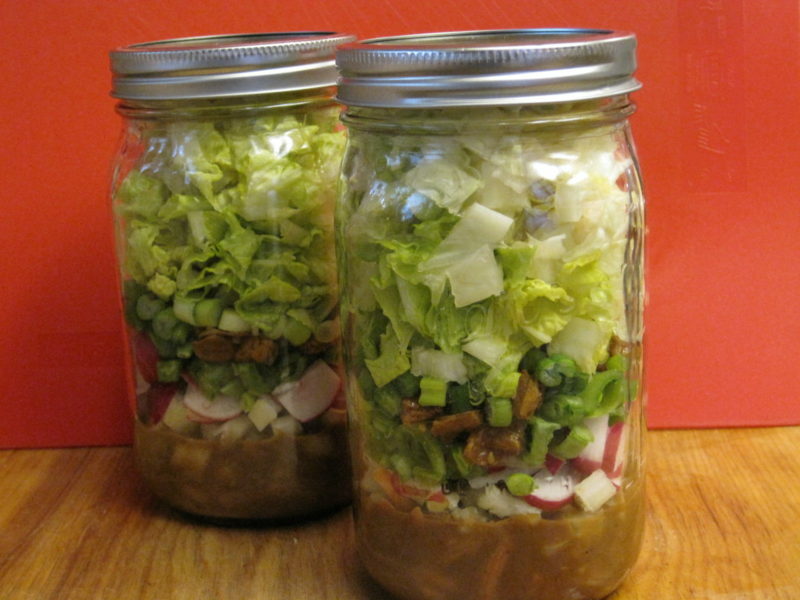 Anyone who regularly visits my site knows that I love to make salads in mason jars for lunch. Since I’m eating vegan this month, it seemed like a logical choice for an Asian inspired salad. 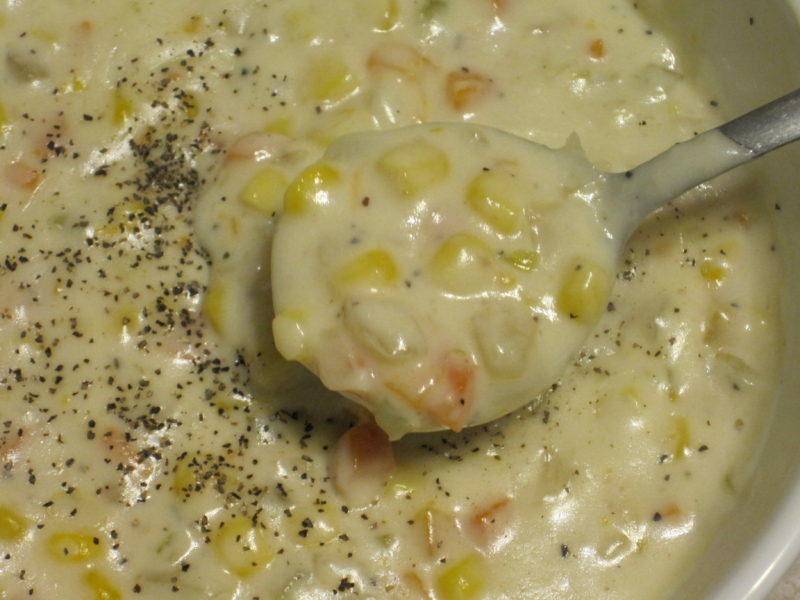 Creamy Corn Chowder, loaded with celery, onions, carrots, and corn in a thick creamy base is to serve on a cold and stormy day. This soup is pure comfort food at it’s finest. 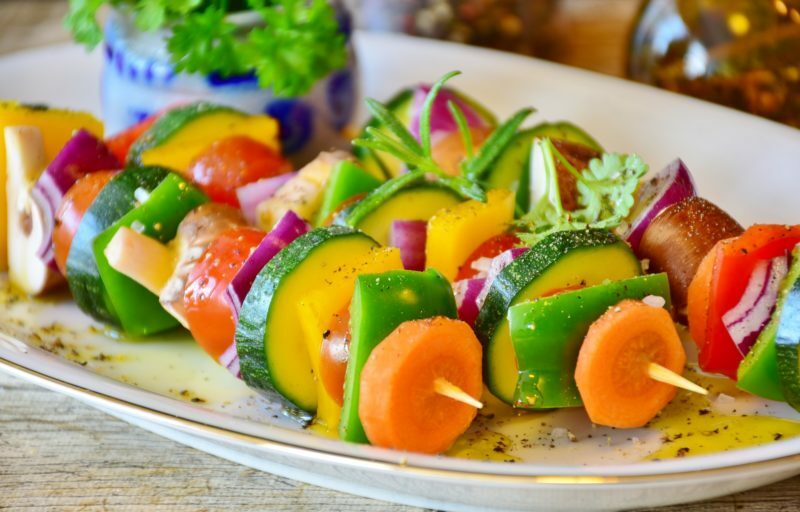 The best part is that this recipe is surprisingly easy to prepare. You can have dinner on the table in about 45 minutes. 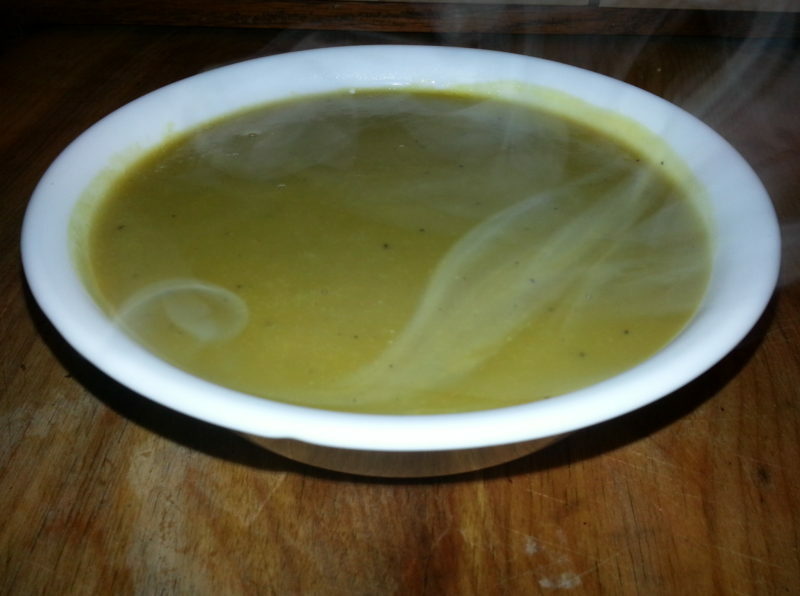 This vegan Split Pea Soup recipe is hearty and delicious. It’s a simple recipe that doesn’t require much chopping, and it cooks quickly. This makes Split Pea Soup the perfect recipe for a weeknight dinner.